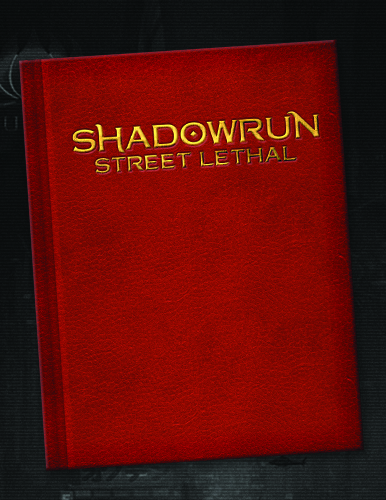 It’s time to celebrate this year, as Shadowrun marks 30 years of action and intrigue in the Sixth World! 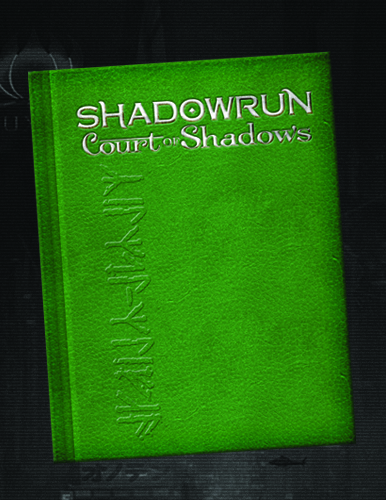 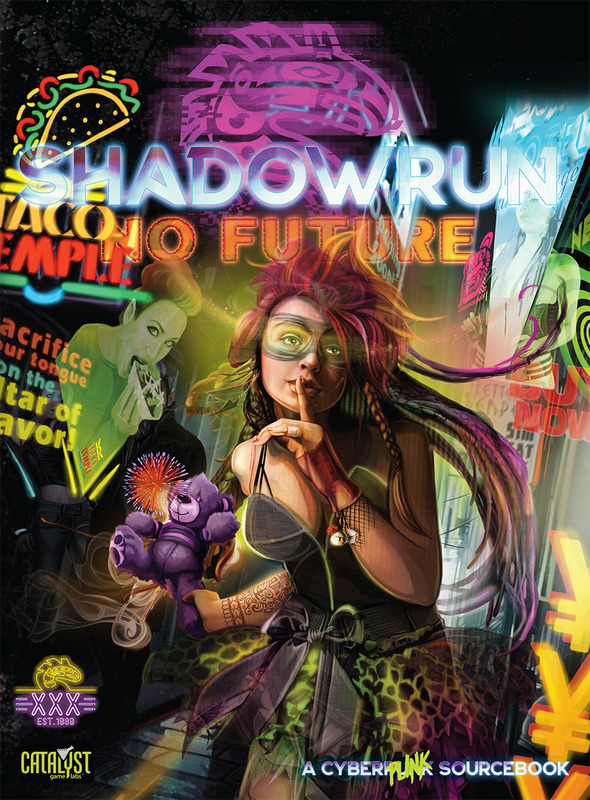 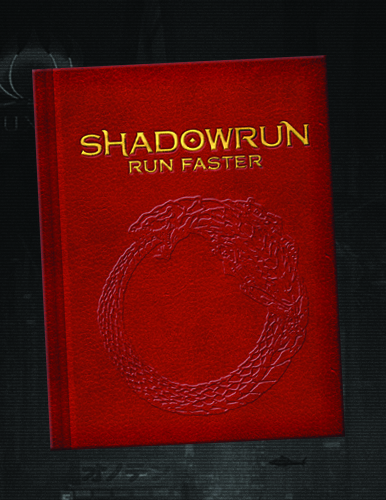 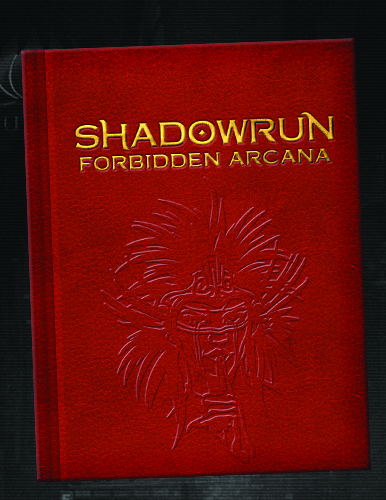 The PDF version of the Shadowrun sourcebook No Future will be available in the Catalyst Game Labs store. 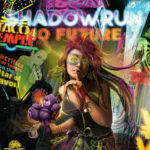 Dive deep into the culture of the Sixth World with information on music acts, trid movies, sports, and new voices merging from the underground. 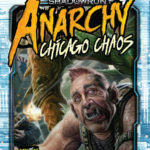 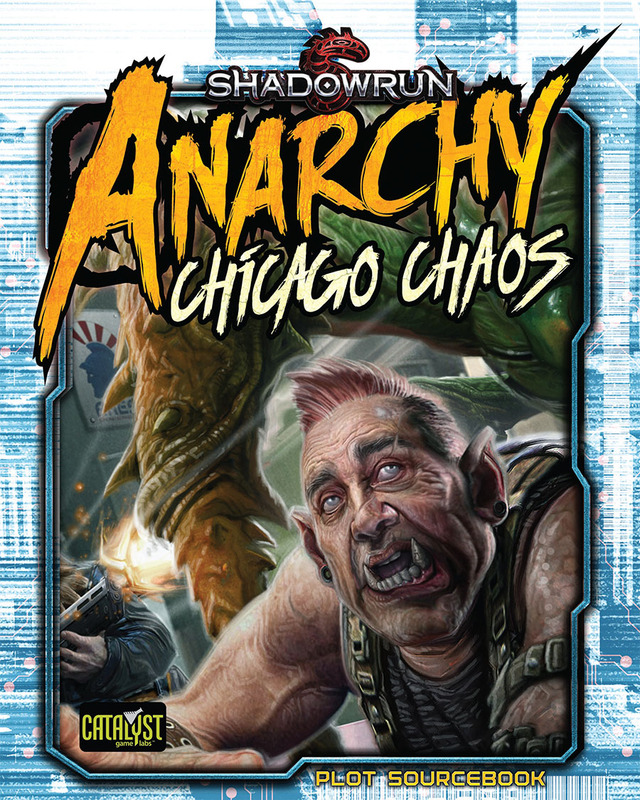 The all-new Shadowrun: Anarchy supplement Chicago Chaos will be available in PDF and print formats through the Catalyst Game Labs store. 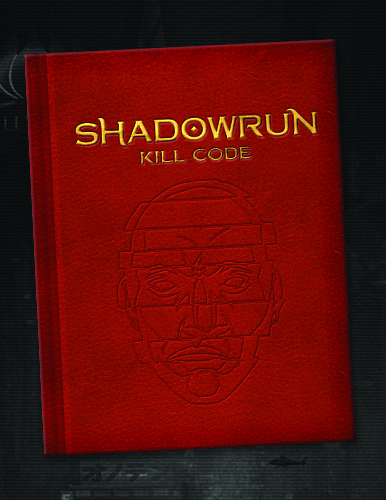 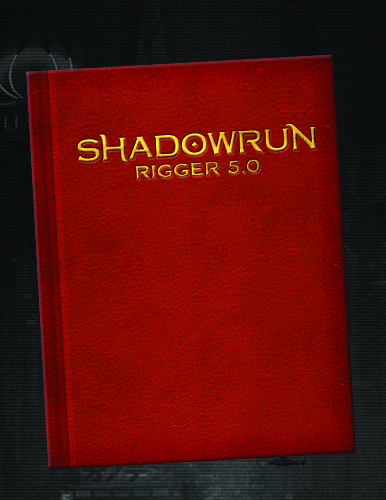 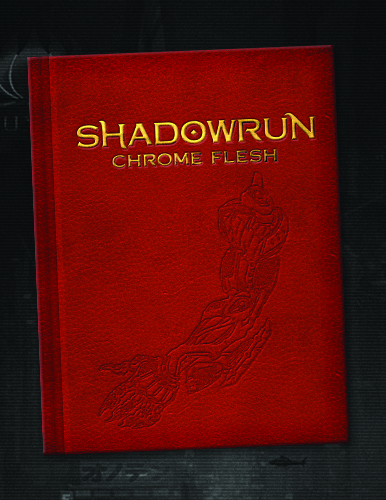 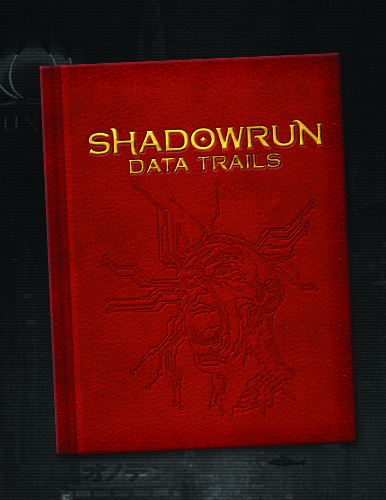 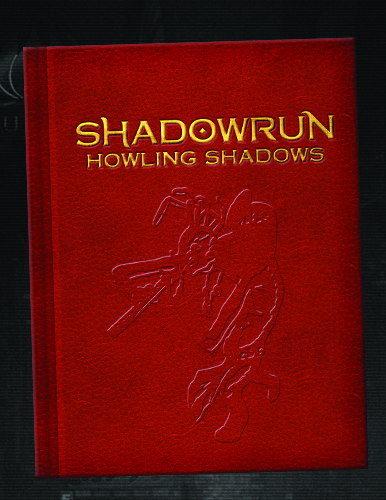 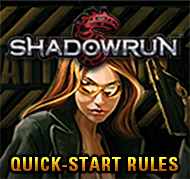 Shadowrunners using the Anarchy rules will discover all-new contracts, missions, characters and more! 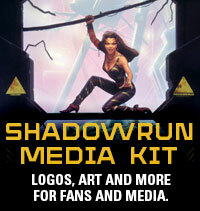 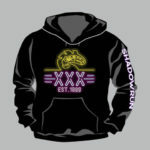 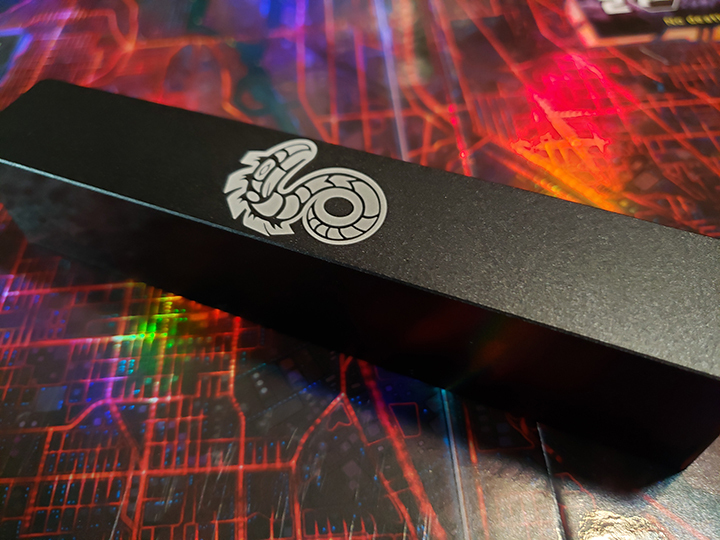 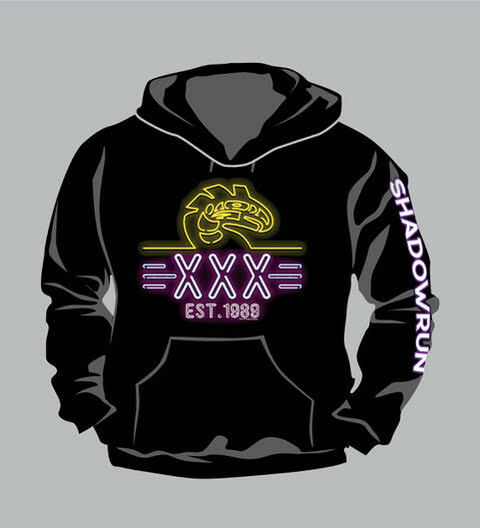 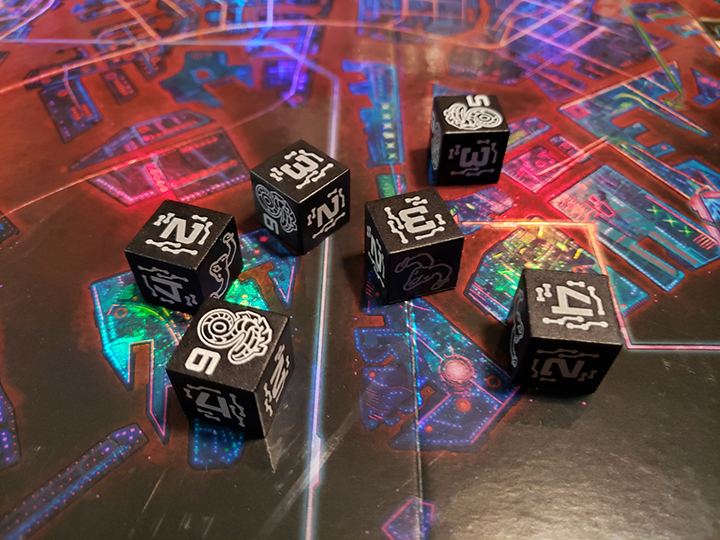 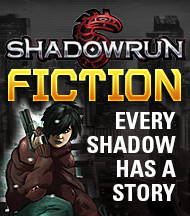 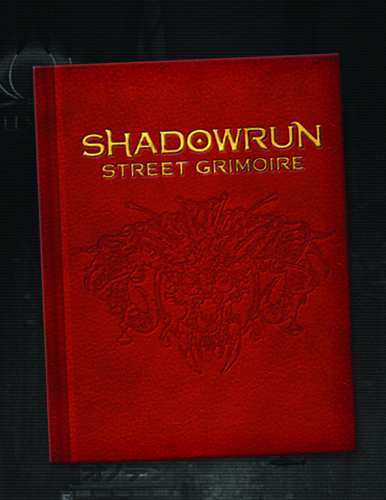 Apparel bearing the Shadowrun 30th Anniversary logo will be available for order, including a t-shirt, hoodie, and pin.